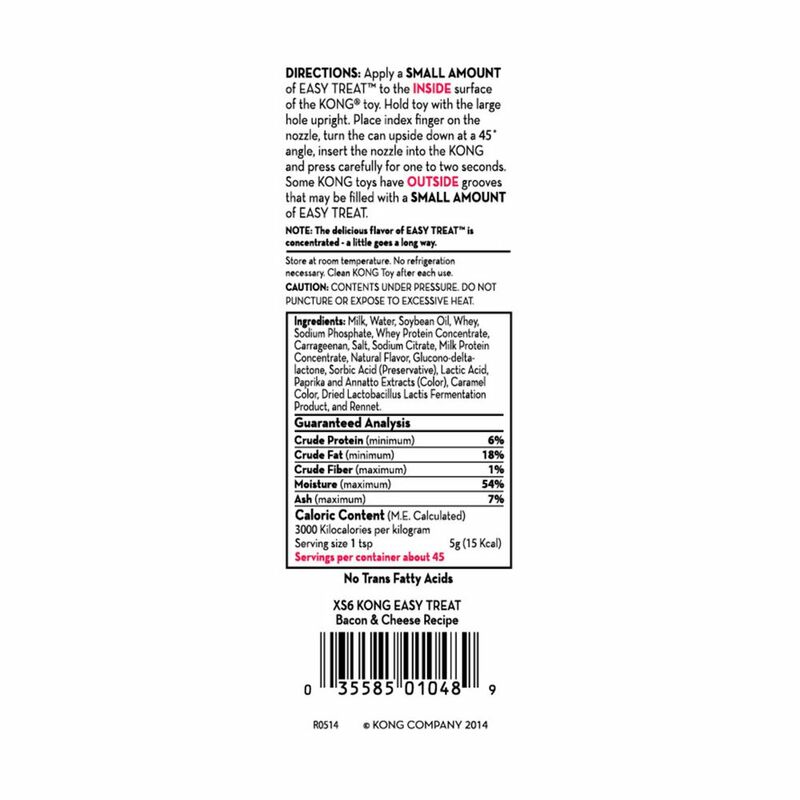 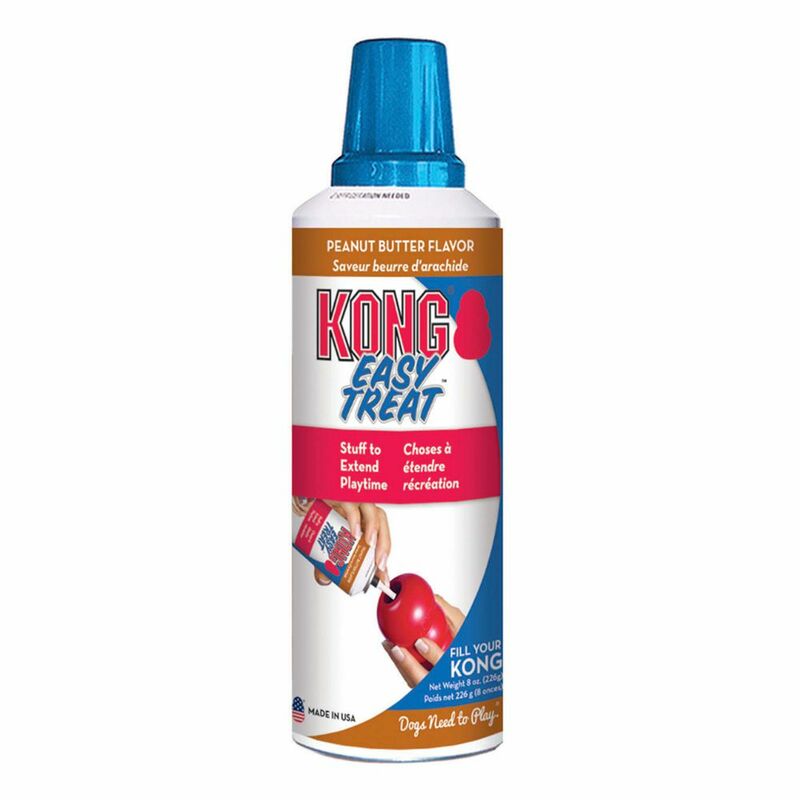 KONG Bacon and Cheese Easy Treat™ is a delicious treat that delights all types of dogs while providing an easy no-mess solution for pet parents. 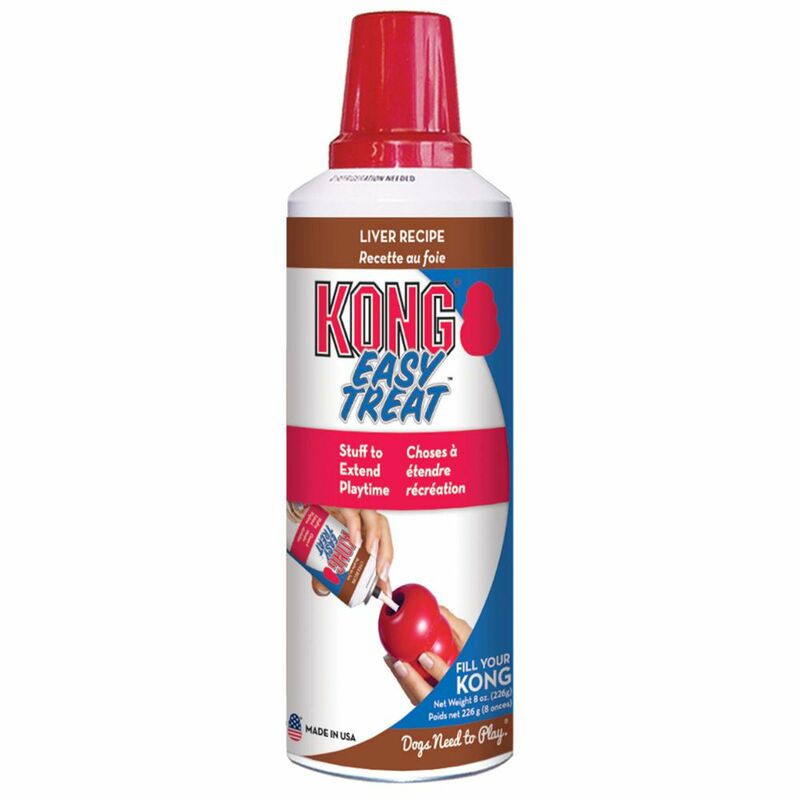 Made in the USA, this highly-digestible and trans-fat free treat is an enticingly delicious addition when added to a stuffed KONG. 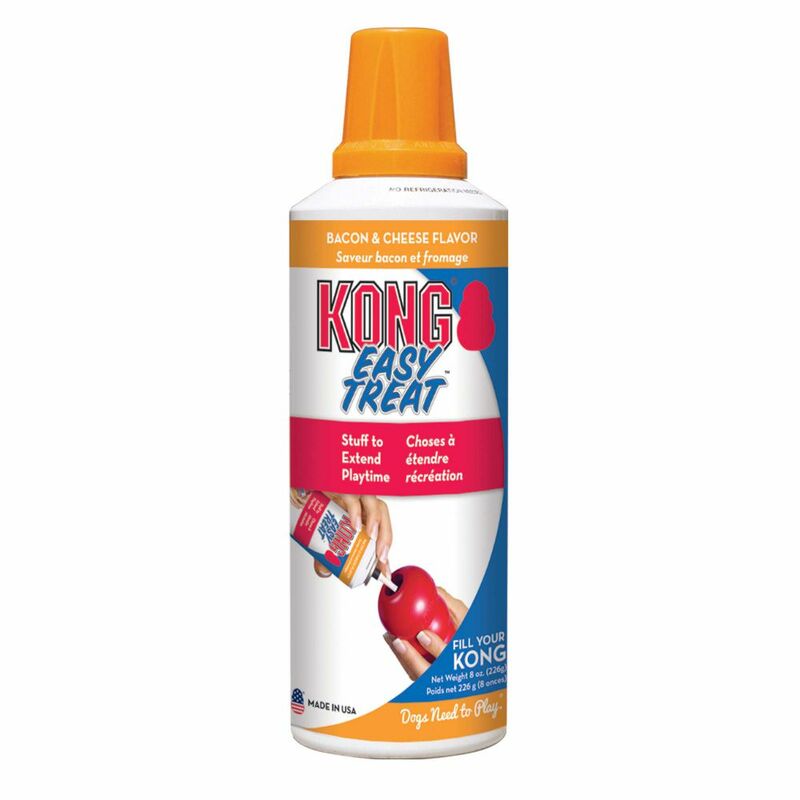 A uniquely designed nozzle easily controls the amount of KONG Easy Treat™ while also having the added benefit of a convenient, no mess stuffing solution. 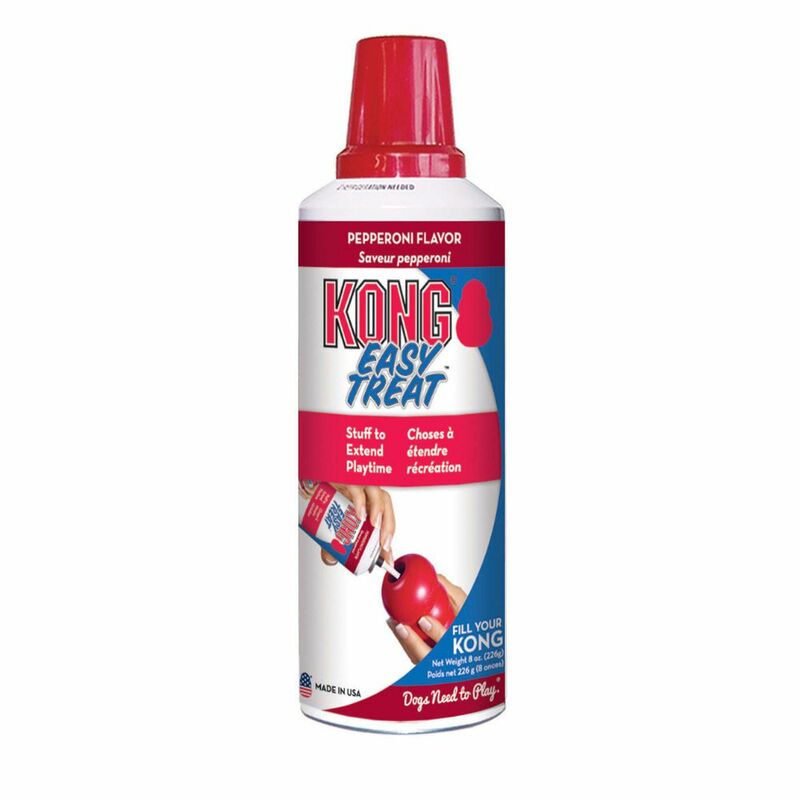 Want to make your stuffed KONG last longer? 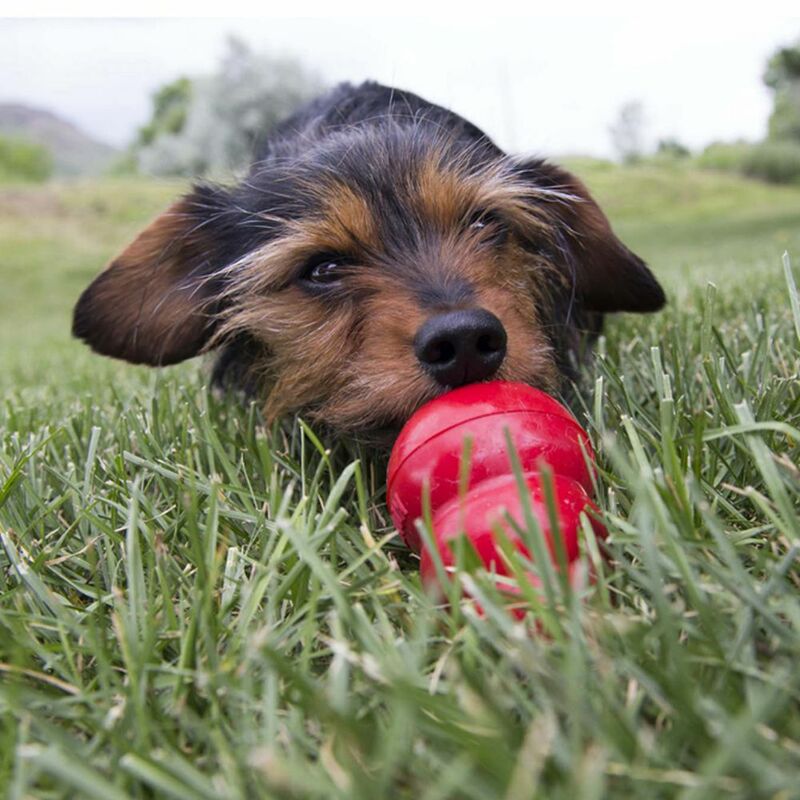 Freeze a stuffed KONG, topped with KONG Bacon and Cheese Easy Treat™ for a longer-lasting, mind occupying challenge. 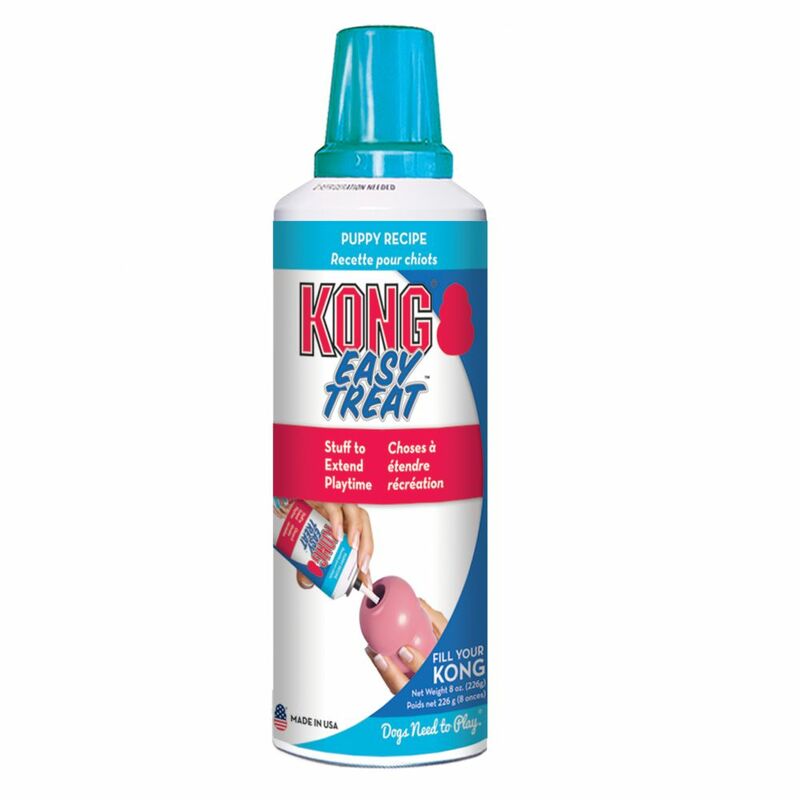 No Refrigeration required.